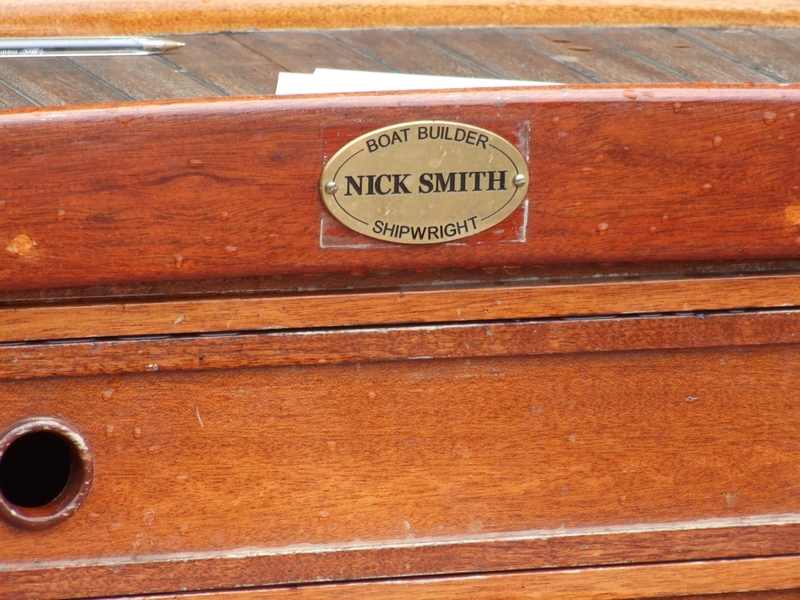 I found the following useful navigation rhymes in a book that Mike Smylie was kind enough to give me at the weekend – it previously belonged to his father. I’ve heard them before, notably from old Sam Larner, but haven’t seen them printed out. And as a bonus they came with some extra verses relating to sailing vessels. But back to the rhymes – they may be wrong in the current age, so please don’t take them as gospel. I can’t accept responsibility if you do! 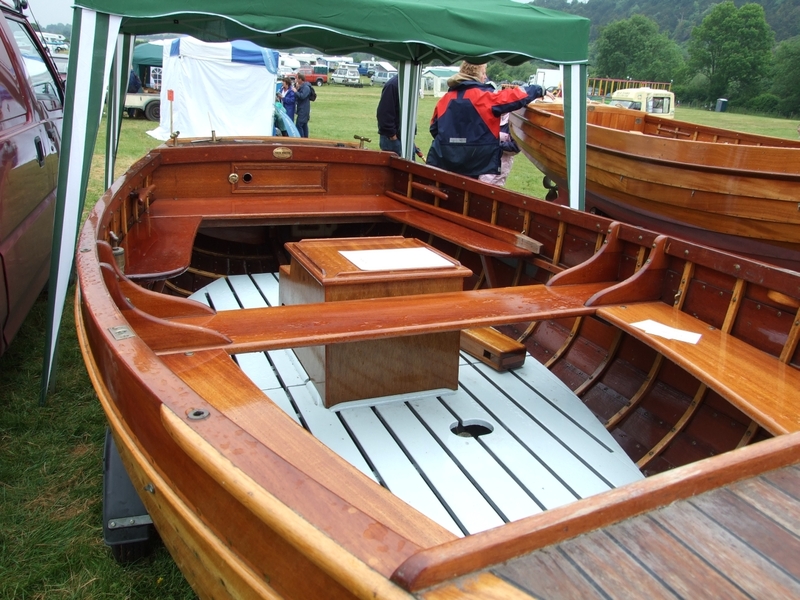 Good Wood Boat will be showing two clinker built dinghies – a new National Redwing and a restored Tideway – at the 2011 Beale Park Boat Show. 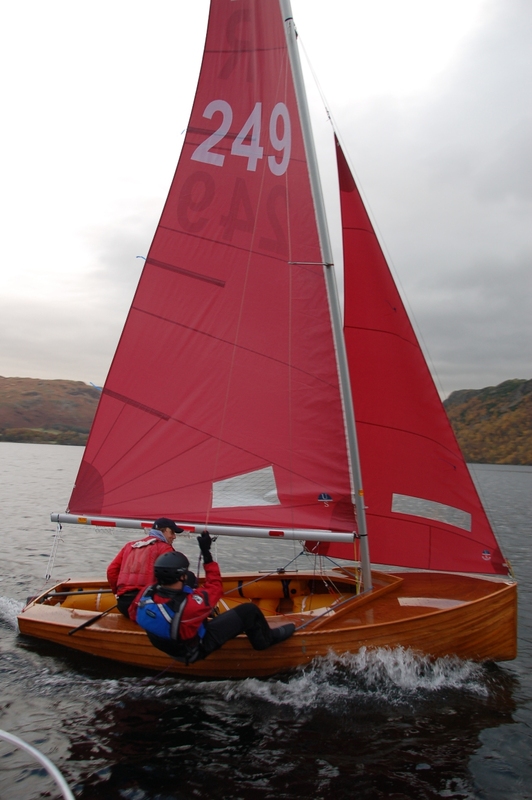 Redwing R249 designed by Uffa Fox in 1938 was built by Good Wood Boat in 2009, and won the 2010 RYA Volvo Dinghy Show London ‘Concours d’Elegance’ trophy. 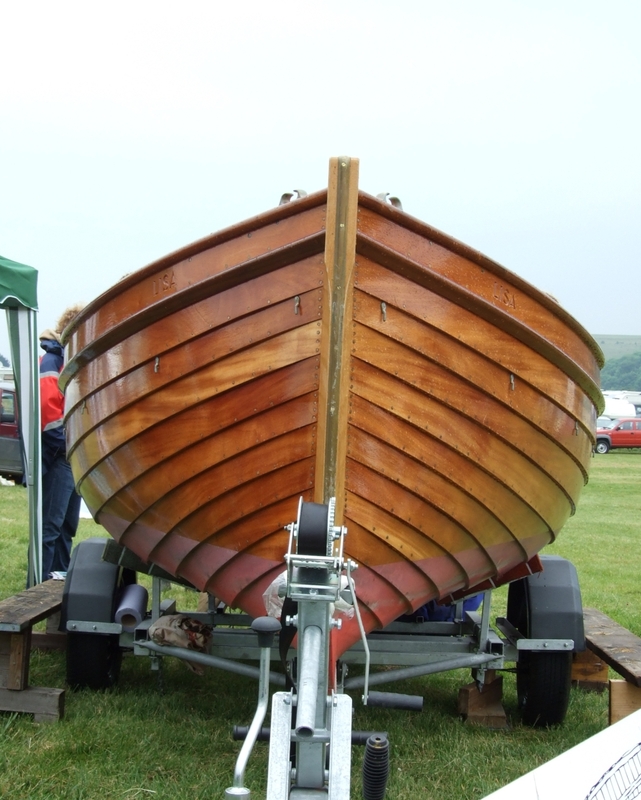 She is being offered for sale at the show. 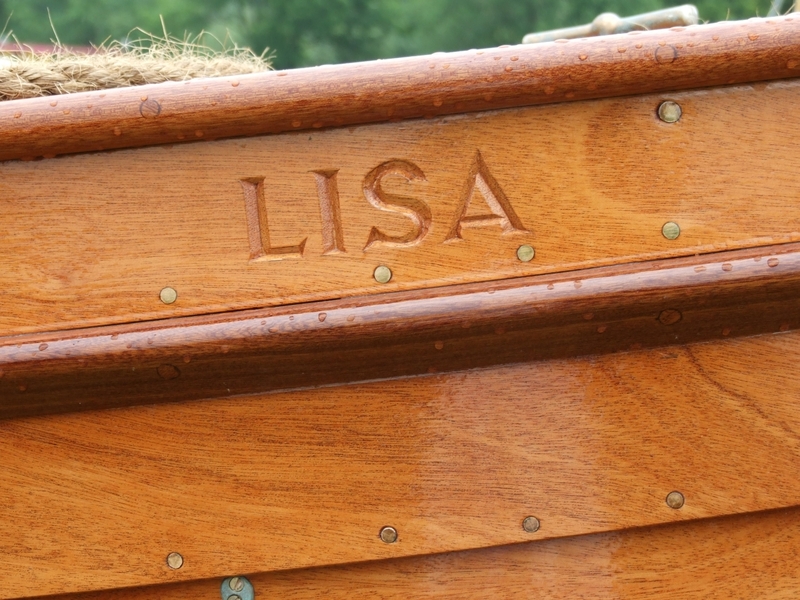 She was recently prepared for and exhibited at the 2011 RYA Volvo Dinghy Show in London and with her brand new, unused sails, she is in pristine condition and can be considered ‘as new’. 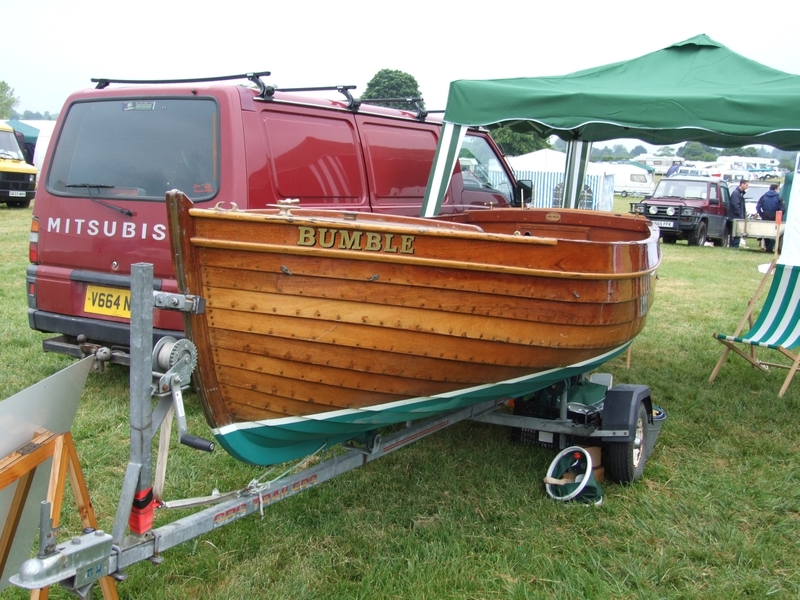 She is offered for sale at an ex-demonstrator price of £14995 – is £3000 less than the price of a new Good Wood Boat Redwing of this specification. 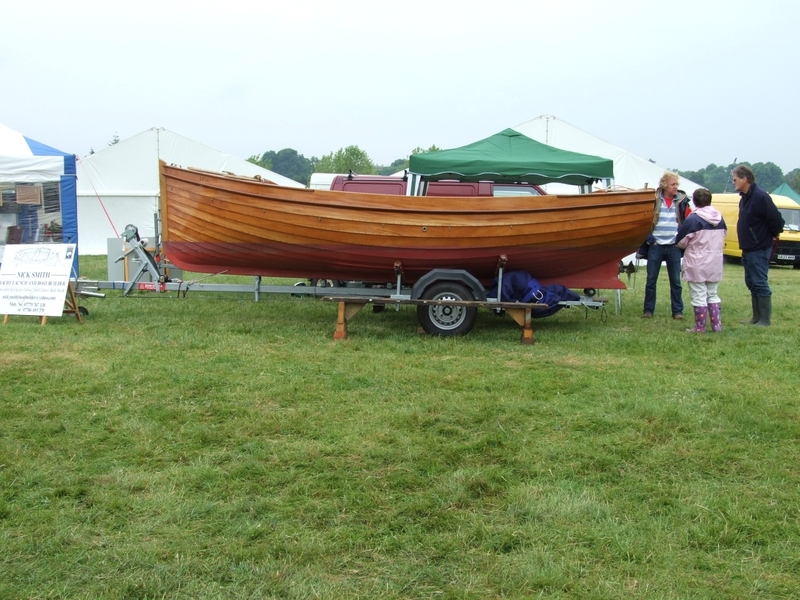 The boat is ready to race, and comes complete with measurement certificate, trapeze and buoyancy bags, and of course is race-measured. 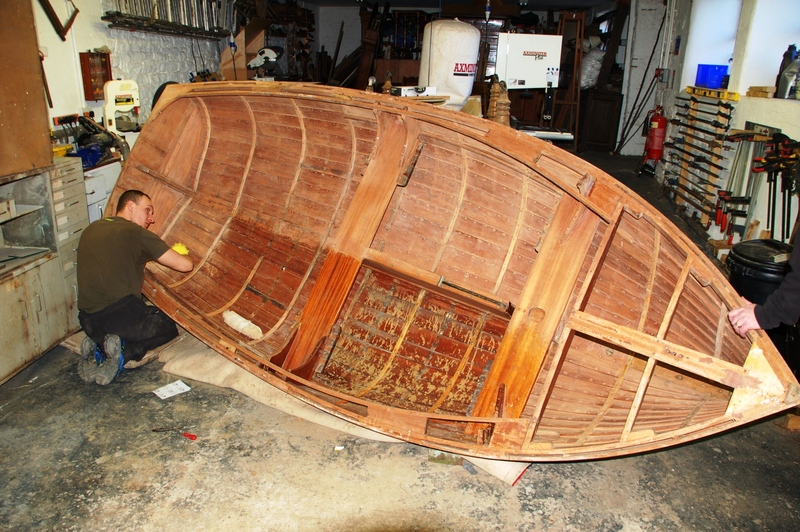 Tideway TW233 recently restored by Good Wood Boat will also be on show to promote the company’s traditional wooden boat repair, restoration and refinishing services, which now include a clinker boat varnish stripping service. 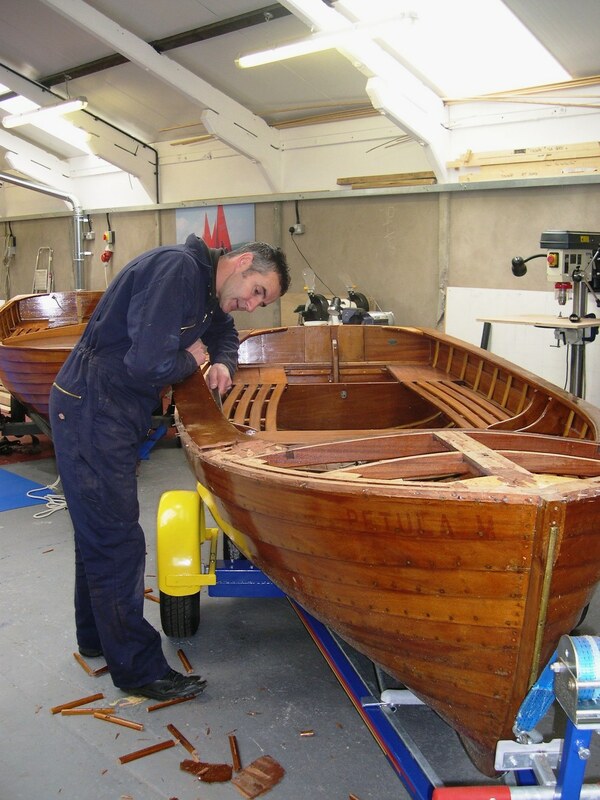 Good Wood Boat Co is also licensed to build new wooden Tideway clinker dinghies. 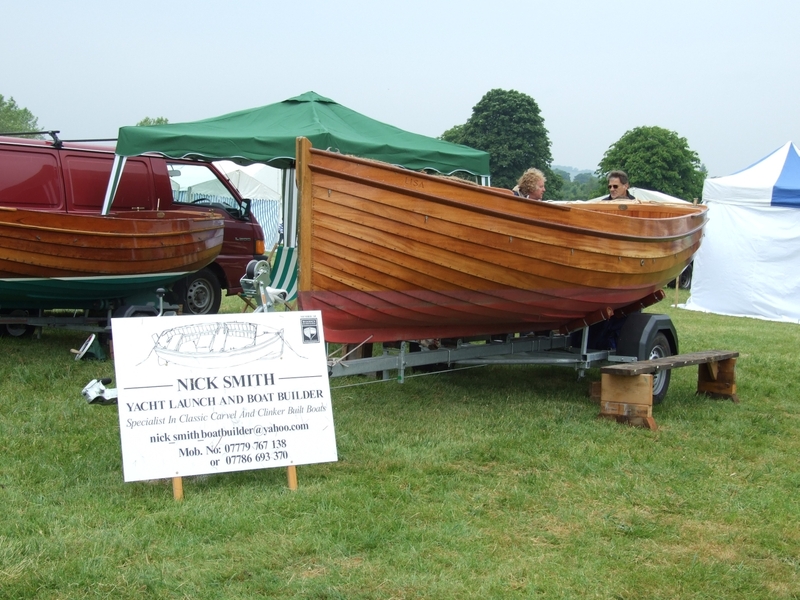 Stephen Beresford of Good Wood Boat can bbe contacted at tel 07934 622013 and email info@goodwoodboat.co.uk.